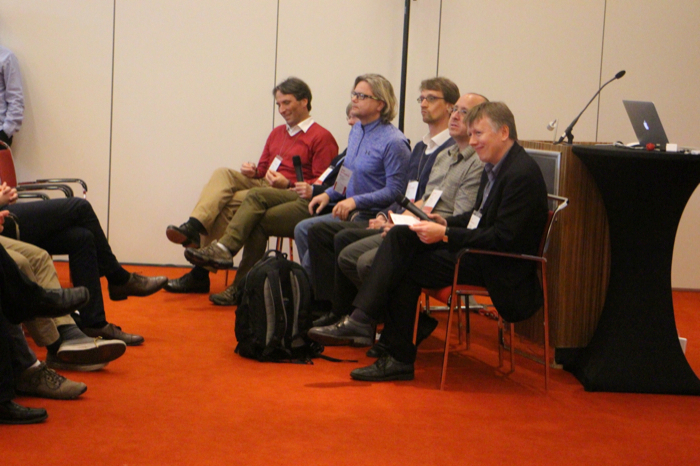 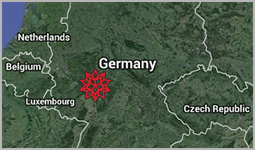 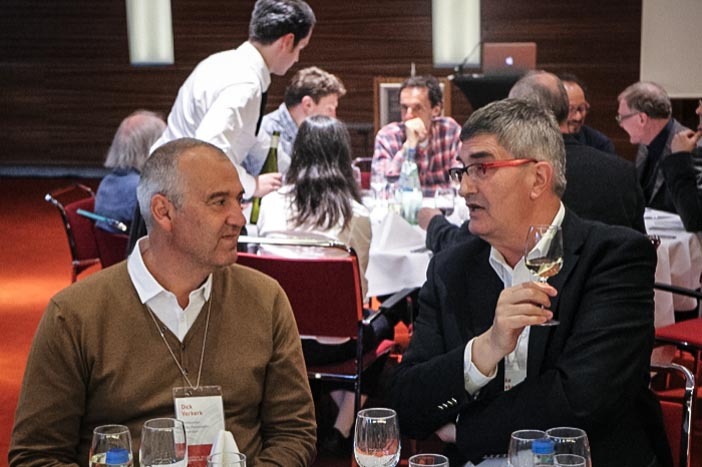 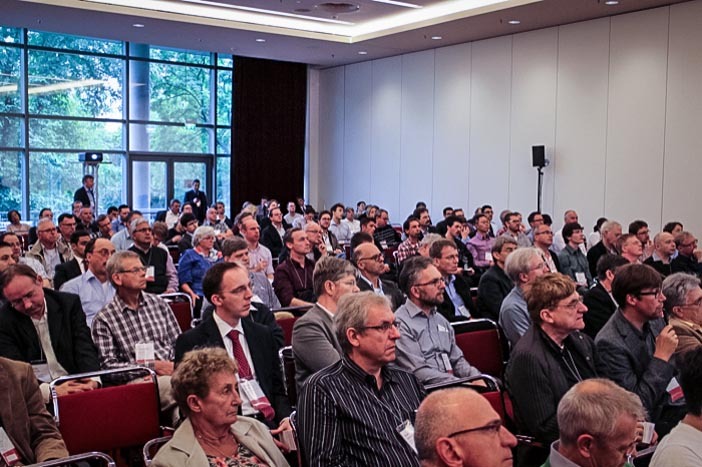 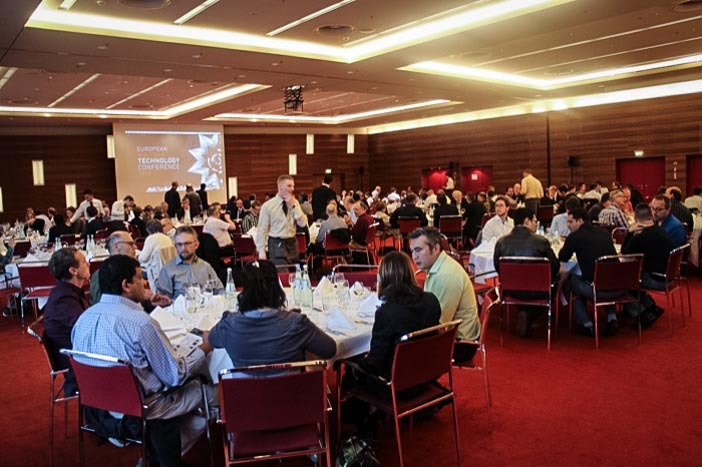 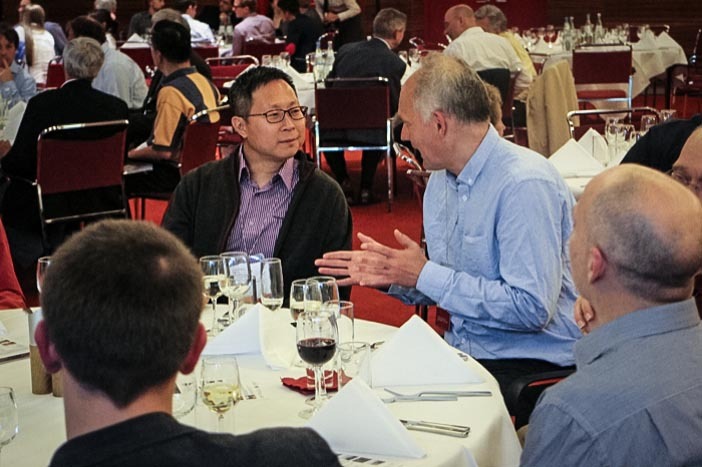 Visit the next conference on 2–3 June in Frankfurt, Germany. 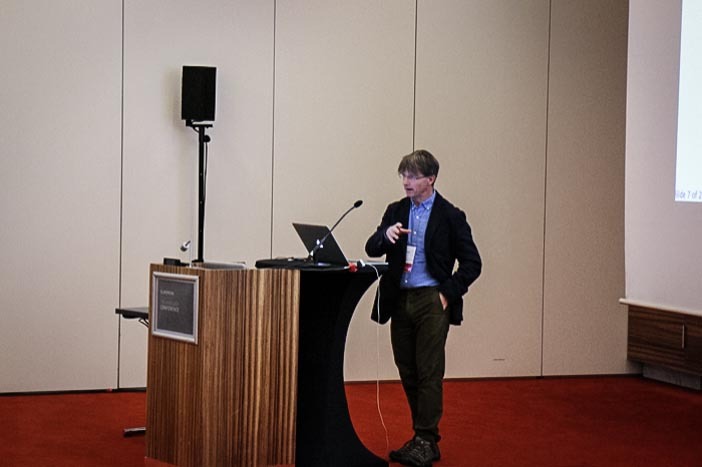 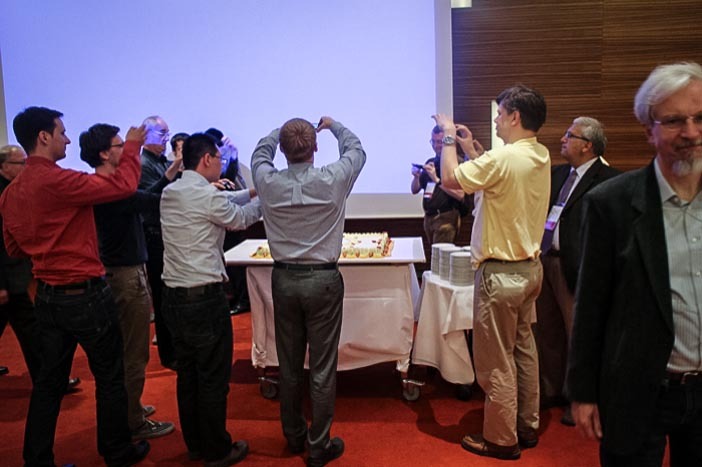 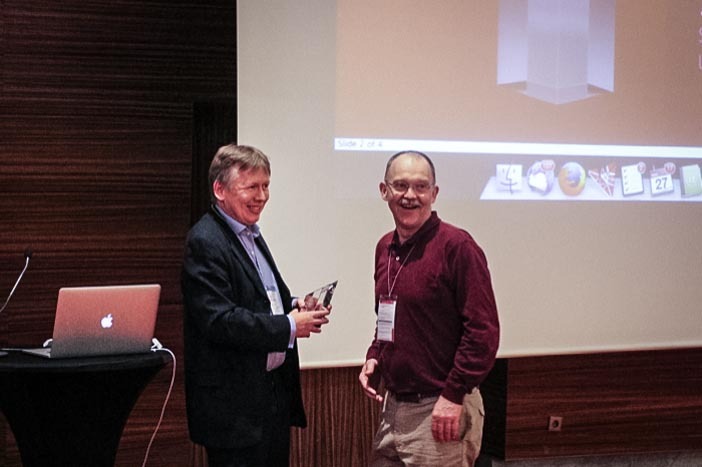 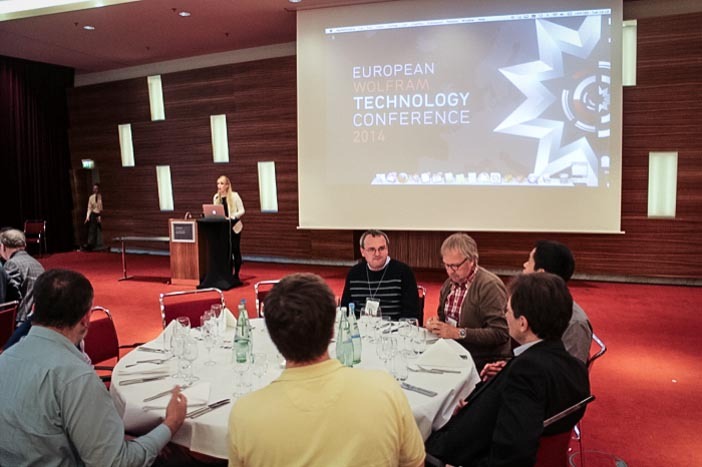 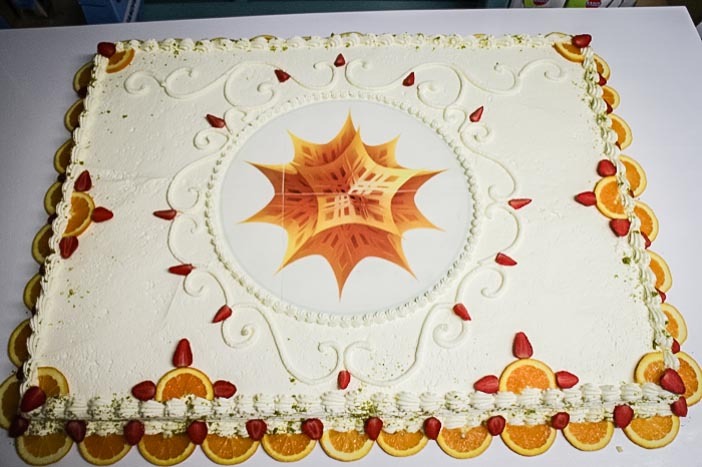 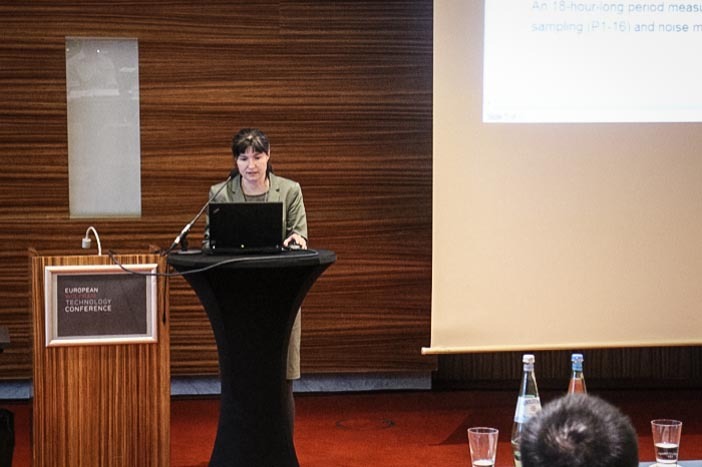 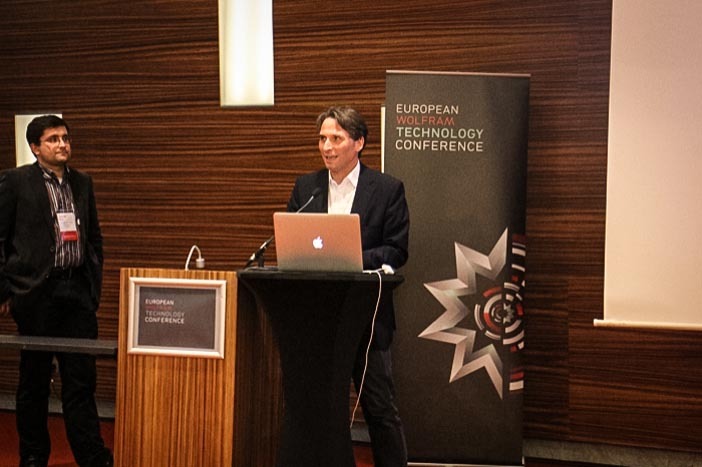 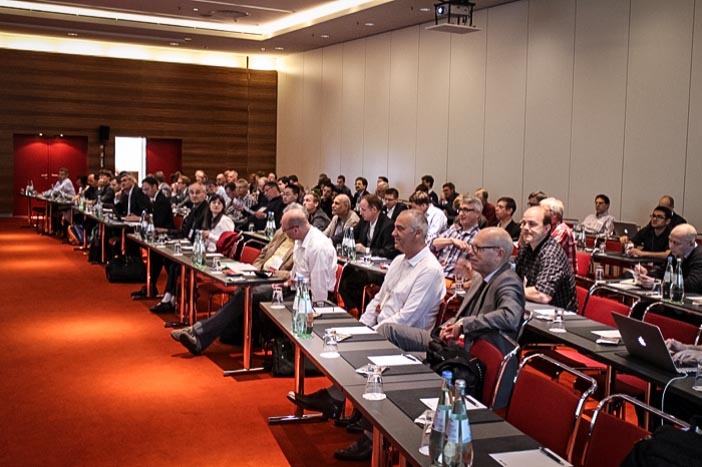 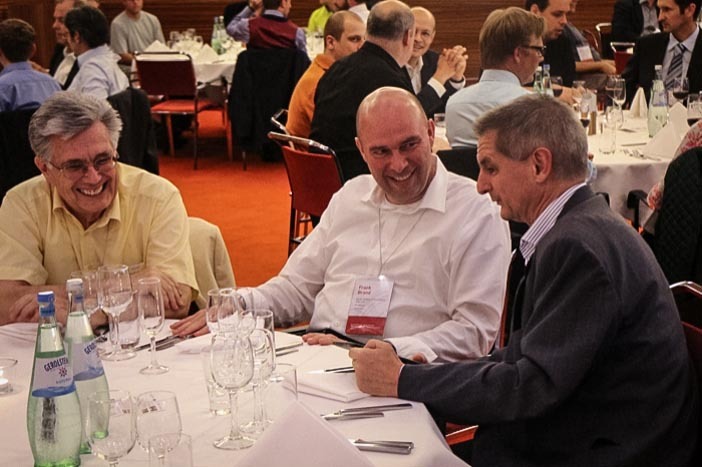 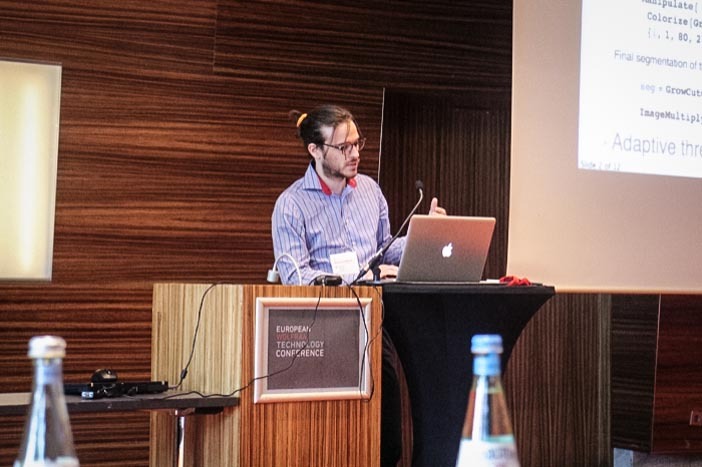 We hope you had a great time at the second European Wolfram Technology Conference, and were able to explore how computation can empower you and your organization in research, development, deployment, and progress. 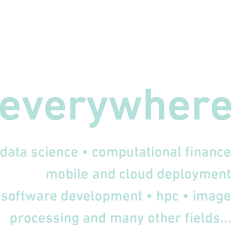 Wolfram are world experts in computation, with technologies like Wolfram|Alpha (powering knowledge in Apple's Siri), Computable Document Format, SystemModeler, Workbench, and our core Mathematica software. 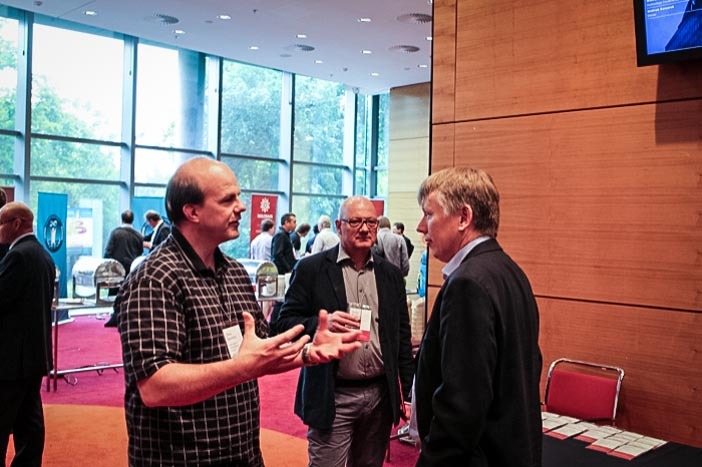 We were pleased to see the great interest and enthusiasm for Wolfram technologies and to experience the buzzing atmosphere throughout this two-day conference. 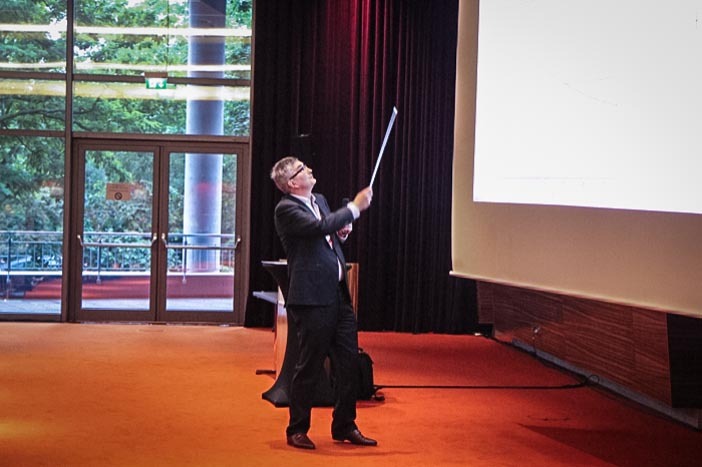 You can access most of the presentations from our Resources page. 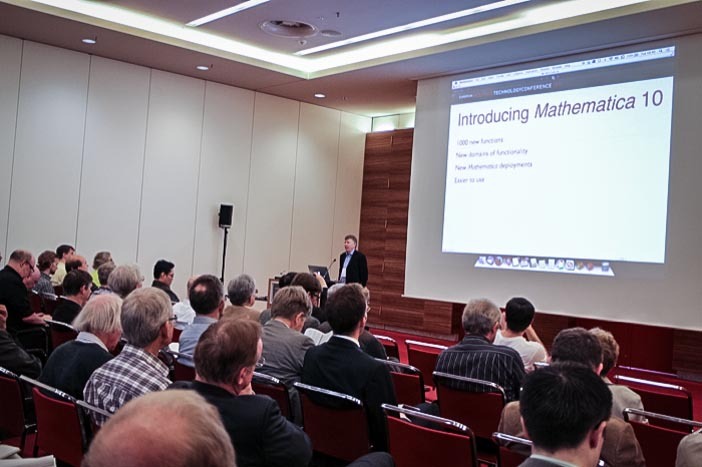 The conference will feature both introductory and expert sessions on all major technologies and many applications made possible with Wolfram technology.